The Rotorua office is situated on Ranolf Street in the central business district, surrounded by an array of world class natural attractions. Rotorua is a renowned for its abundance of resources including its natural geothermal activity with bubbling mud pools and regularly erupting geysers. It also boasts 18 sparking lakes and three major rivers, native and exotic forests, and naturally occurring hot springs and hot pools. With no shortage of opportunities for relaxation, action and adventure, Rotorua also has over 100 parks, reserves and gardens and over 150km of first class mountain biking trails. 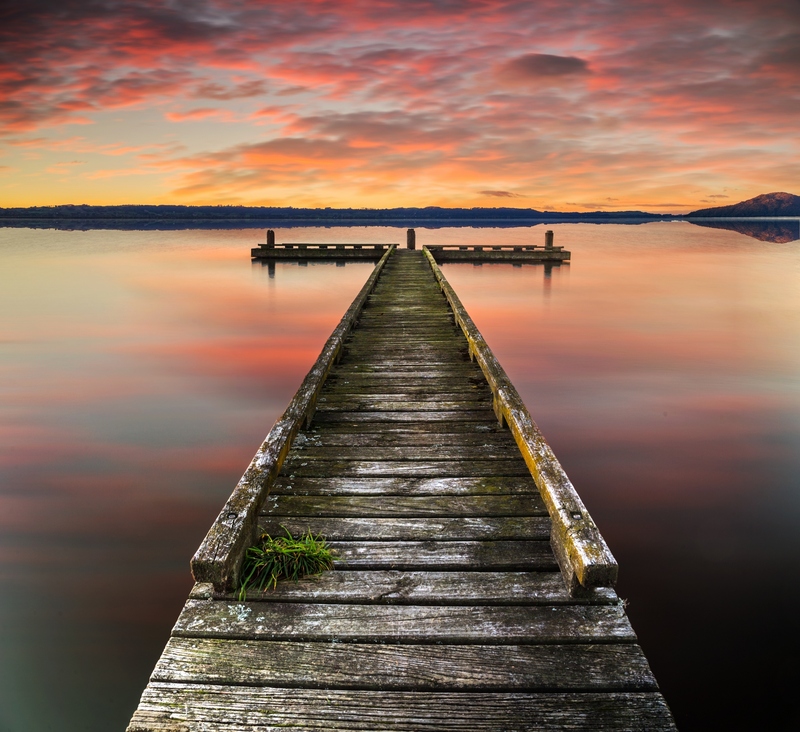 Rotorua’s central North Island location and easy connection to the greater Bay of Plenty region, as well as its wealth of natural beauty, are just some of the reasons Rotorua provides the perfect lifestyle for residents.